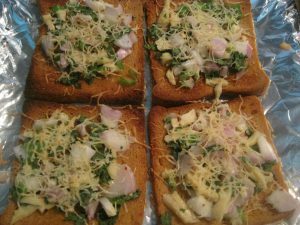 Chili Cheese Toast is so easy and quick recipe that can be prepared in few minutes. 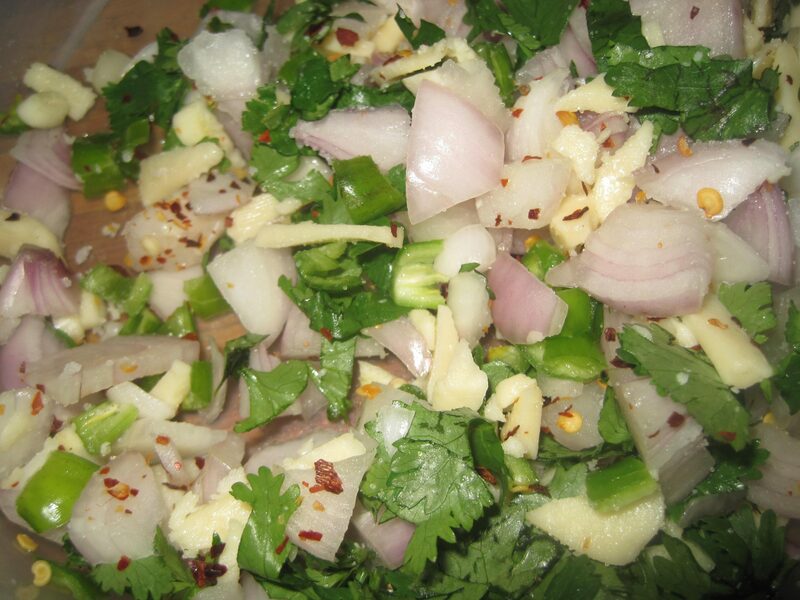 It’s so delicious, healthy and filling that can be relished as breakfast or tea time snack. You can gave these Toast in tiffin box for your family members. 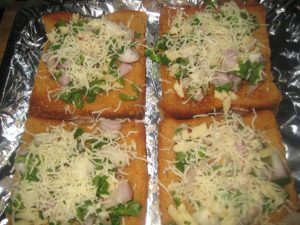 The Chili Cheese Toast taste will attract everyone because of it’s unique taste.Here is easy and quick step by step recipe of Chili Cheese Toast with photos. 1. 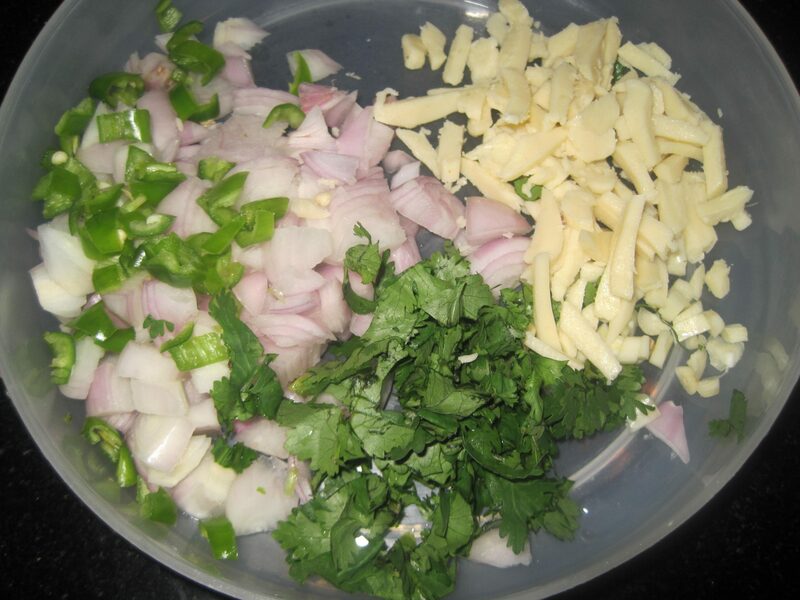 Mixed all the ingredients except bread slices, prepare a smooth mixture. 2.Take toasted bread and apply some butter on it. 3.Spread the cheese mixture evenly on top of the bread. 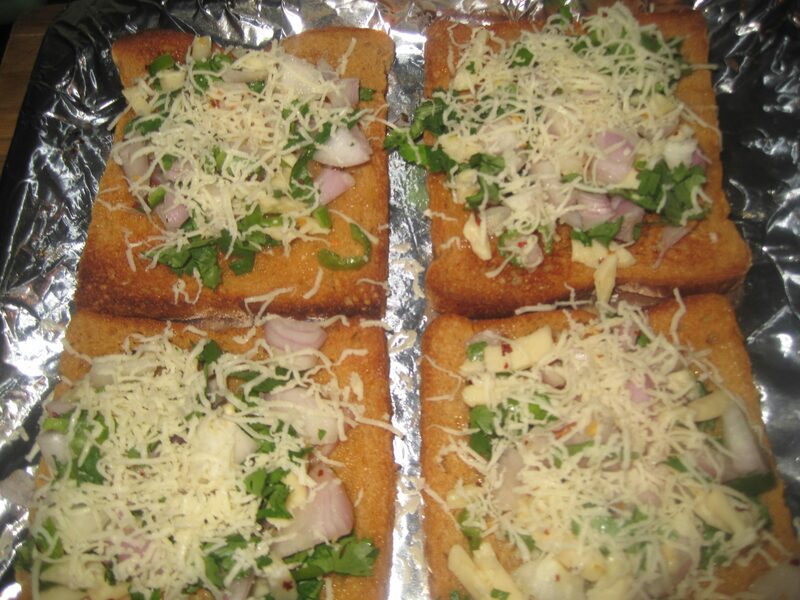 4.Sprinkle some chili flakes and grated cheese on bread slices. 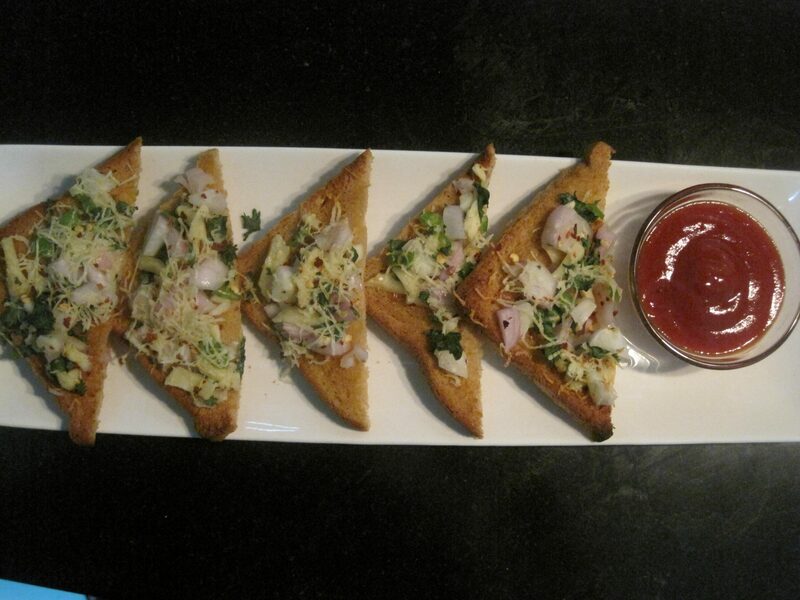 5.In preheated oven bake these slices for 3-4 minutes at 180 degree C.
6.Serve hot with tomato ketchup. 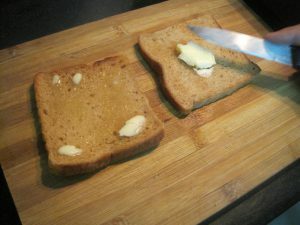 Enjoy your Chili Cheese Toast, my all time favourite.